We're known for our delicious pizza. But did you know we offer wings, subs, spaghetti, salads, and cookies delivered to your door? If you're a regular and have us on speed dial, just give us a call. The number hasn't changed in 30 years - and neither has our dedication to feeding Delaware tasty pizza. 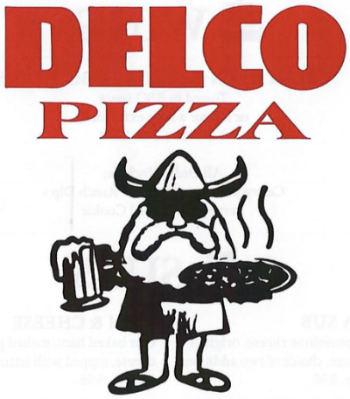 Delco Pizza is available for delivery and carryout. If we haven't delivered to you before, give us a call to make sure you're located within our drop-off zone.